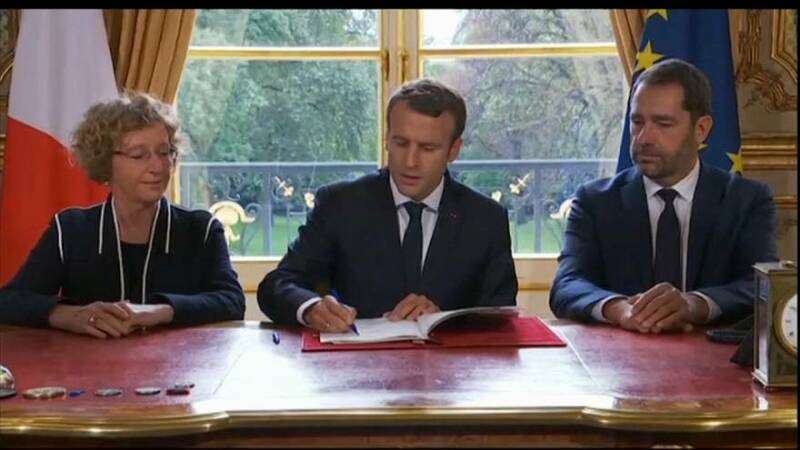 President Emmanuel Macron has formally signed five decrees overhauling France’s labour rules. These are the first major economic reforms since he went into power in May and will be published next week in the Official Journal, entering into force at the same time. The government says it wants to “strengthen social dialogue”. An opinion not shared by protestors from several unions on Thursday. These are second protests to take place over the reforms in just 10 days. But unions are struggling to present a common front in the social dispute.